Join the Chester County Hospital for a fun-filled, family friendly weekend at the 30th Annual May Festival! 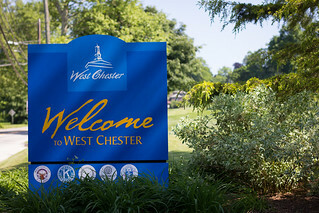 The festival starts today at 4 p.m. at the Hospital at 701 E. Marshall St., West Chester. Entrance to the event is free but there is a charge for rides and other attractions. You can purchase tickets and the wristbands in advance by clicking on the May Festival website. Below is a schedule for the entire weekend.